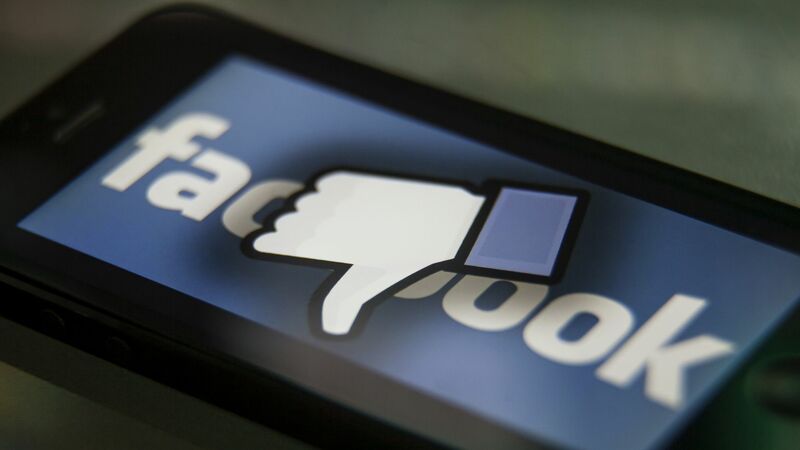 Facebook has now lost around $64 billion in market value since weekend revelations that 50 million users had their data improperly accessed by a Trump-linked analytics firm. Shares were off another 5.6% as of noon Tuesday. Bottom line: Increased calls for new user privacy regulations could upend the entire social media business model, and create massive ripples for other businesses that rely on that model for their own marketing efforts. That's a big reason why the Dow fell 1.4% yesterday, even though Facebook isn't actually part of the Dow.